From me to all your dads, grandfathers, husbands, brothers, uncles, cousins, etc. Let's give tribute to the Superman of our lives. 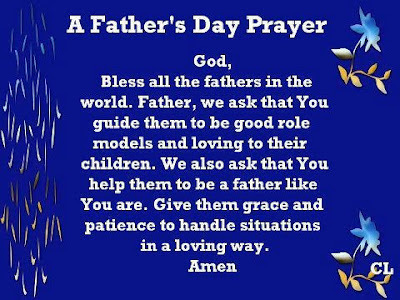 To all the fathers in the world, this is your day! teh! long time no hear from you...eto email addy na gamit ko sa FB - reejane@gmail.com.